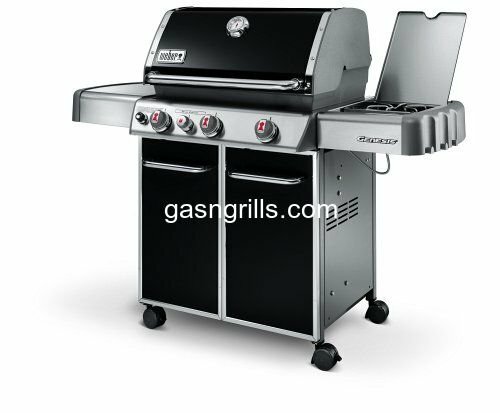 Grill King 4-Outlet Battery Powered Spark Generator. 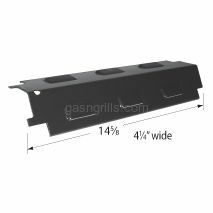 Fits Grill King Models: 810-8425-S. 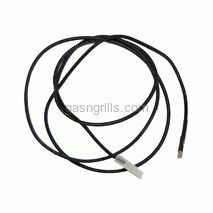 Grill King Battery Powered Spark Generator Wire. 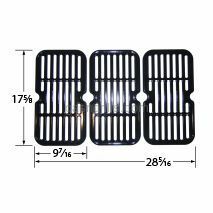 Fits Grill King Models: 810-8425-S. 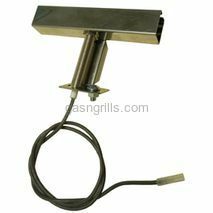 Grill King Collector Box with Electrode. 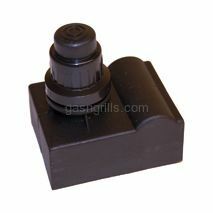 Fits Grill King Models: 810-9325-0. 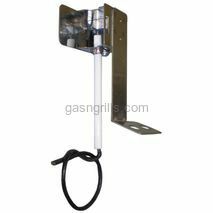 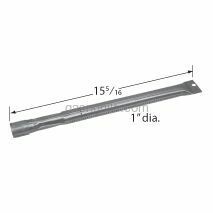 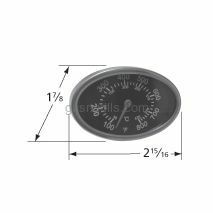 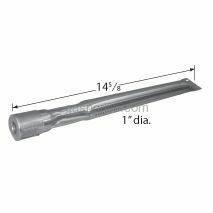 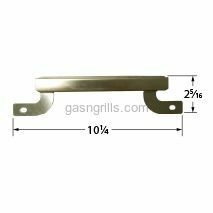 Grill King Gas Grills Replacement Heat Indicator. 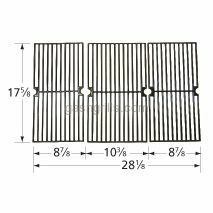 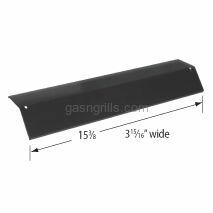 Fits Grill King Gas Grill Models: 810-9325-0.